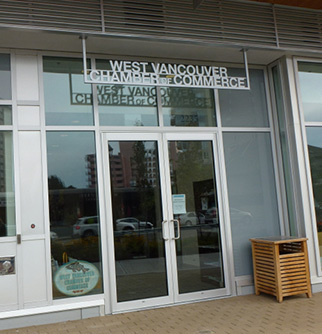 The West Vancouver Chamber of Commerce was incorporated on April 1, 1952, under the Board of Trade Act, #0011054-4. The West Vancouver Chamber of Commerce fosters a healthy and vibrant business culture that networks, showcases and advocates for the success of business in our community. As a business driven organization we value the entrepreneurial spirit. We aim to deliver high quality programs and events that cater to businesses at every stage of development and every size. We value a collaborative environment. We connect businesses to each other, to new clientele and to business services and facilitate the creation of long-term successful business relationships. We value diversity. We respect the variety of people, ideas and backgrounds in our communities and consider this diversity an asset to them. We value our role as advocates for business in constructively influencing public policy and government. To be a source of support, education and opportunity; and a strong and respected voice for participating business people in West Vancouver and Bowen Island. Foster and promote a healthy climate in which to do business in West Vancouver and Bowen Island. 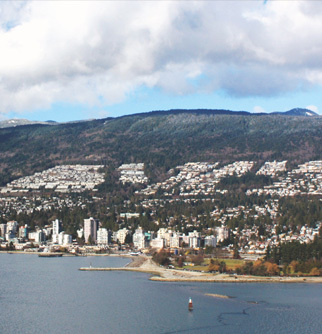 The West Vancouver Chamber of Commerce is involved with the businesses and the citizens of both communities. If you would like to become a member of the West Vancouver Chamber of Commerce, click here to complete and submit an online Membership Application form.